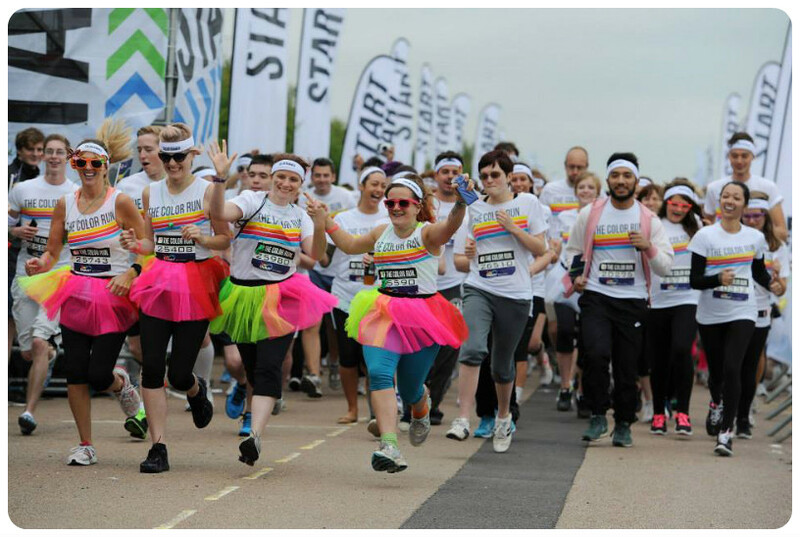 WIN | 2x race entries to Brighton Color Run! I’m really excited about this guys. As you know, my infatuation for Brighton reaches dizzying heights where running is involved, especially if there’s an opportunity for a right old endorphin binge. Throw in a few rainbows and a massive post-race party and you’ve basically got Nirvana. Coming back to Brighton on October 10th is the epic, the awesome, Color Run, and I’ve got two race entries to give away. 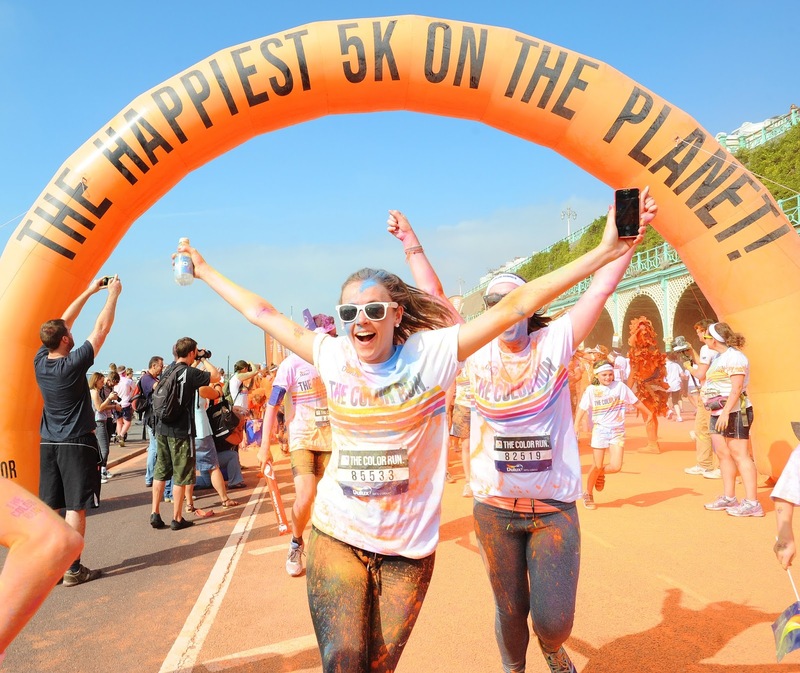 Hailed the ‘Happiest 5k on the Planet’, I can personally vouch for this as the most fun I’ve ever had running a 5k, ever. If you’d call jumping, skipping and dancing your way round the (untimed) rainbow-coloured course ‘running’, of course. I don’t need to spell out why this event is so awesome – I’ll let the photos do the talking. It’s not about times, and PBs and pace – show me a race more full of endorphins, smiles and silliness than this. I dare you. Anyway, that’s quite enough gushing, let’s get to the point – shut up Tess and tell us how to bloody win already! !